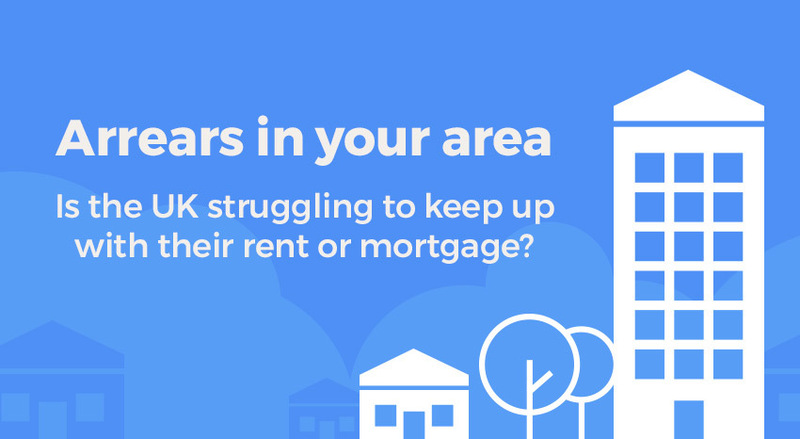 icount > Blog > News > Is the UK struggling to keep up with rent and mortgage payments? 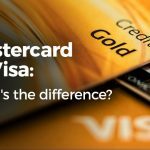 However, it appears that even with the undeniable importance of these payments, many Brits are finding it difficult to keep up with the cost of them every month. The guide below highlights the key findings from our survey along with some top tips from the experts here at icount. You’ll also find further information about the FCA fair treatment guidelines and how these changes to repaying mortgage arrears could help many of those struggling to make their mortgage payments every month. If you, like many others, are struggling to keep up with your rent or mortgage payments, or if you find it difficult to properly budget your finances for day to day spending, you could greatly benefit from a prepaid card like those offered by icount. By setting yourself a strict budget and only loading that amount to your icount current account, you can safely and easily make use of your prepaid Mastercard® without the worry of overspending. What’s more, you’ll save plenty of money for the more important things, such as repaying your mortgage or rent arrears and nursing your finances back to health. Have your arrears affected your credit score? If you’ve been stuck in arrears for some time, chances are the situation could have impacted your credit rating. Not only is it important for you to make up for the missed payments as soon as possible, but you should also work on rebuilding your credit score at the same time. A healthy credit score will stand you in good stead for future financial applications, whether that’s a new property to buy or rent, a mobile phone contract or even when applying for bank accounts. The icount Creditbuilder™ feature is available with our current account and prepaid Mastercard®, which could help you to rebuild your credit score over time. It’s the perfect tool for anyone and everyone who needs a helping hand getting their financial situation back on track. With the information from our survey along with the upcoming guidelines from the FCA, not forgetting the benefits that come from owning an icount prepaid Mastercard®, we’re expecting to see some improvements to the number of people in mortgage and rent arrears in the future. 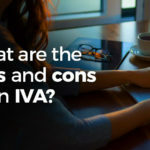 Can I open a bank account for my IVA with icount?Mastercard vs Visa – What’s the difference?